If you are interested in raising money for charity as an individual or work for a nonprofit organization that is interested in becoming a 2018 Run for Charity Partner, please contact Judi Betancourt for more information and the 2018 Run for Charity Partner application. Below you'll find our Run for Charity teams and the Charity Partners that make race weekend LOTS of fun. To make a donation, or join a charity fundraising team, click on their logo for more information. The mission of Alternatives in Motion is to provide quality used wheelchairs, and routine wheelchair repair services, to individuals and families demonstrating financial need. We firmly believe mobility is the path to independence! Help us help others by joining the Alternatives in Motion team and raise money. Join the Alternatives in Motion Team...Donate Today! Helen DeVos Children's Hospital was created in 1993 to fill a critical gap in West Michigan health care -- the need for a hospital devoted solely and specifically to children. More than a decade later, it has become a tertiary referral center and an established leader dedicated to improving the health and lives of children and families. Join the Helen DeVos Children’s Hospital Team...Donate Today! 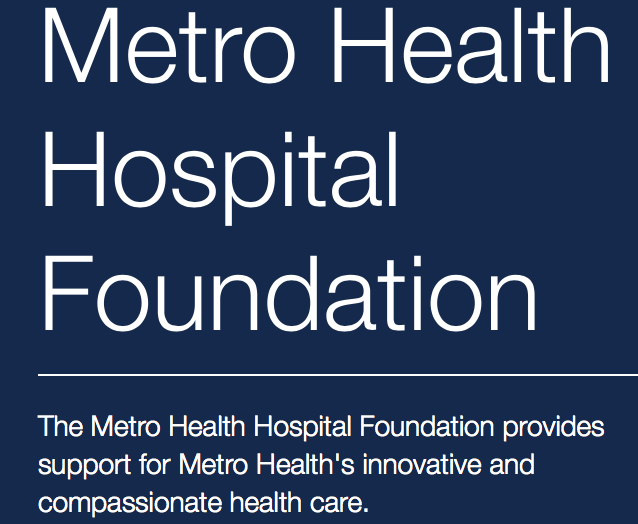 The Metro Health Hospital Foundation helps Metro Health meet the health care needs of more than 250,000 people annually. This includes providing assistance for people with limited or no health insurance, programs to detect cardiovascular disease in teens, summer camp for cancer patients and their families, Child Life Services for children experiencing hospitalization and funding to promote innovative treatment and compassionate care. The Foundation relies greatly on philanthropic support and provides opportunities for corporate supporters and individual donors to make a difference. We appreciate every gift, large or small. Each is important because they all add up to make a difference. Please consider a donation today. With your support Metro Health can continue providing top-notch health care that saves lives, gives hope and enhances the quality of everyone’s life in our community. Metro Health Hospital Foundation is a 501 (c) (3) charitable organization. Gifts to the Metro Health Hospital Foundation are tax deductible. 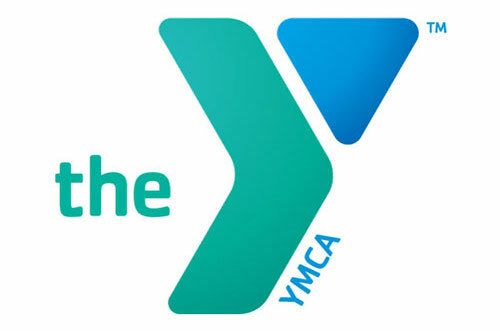 The mission of the YMCA of Greater Grand Rapids is to put Christian principles into practice through programs that build healthy spirit, mind, and body for all. myTEAM TRIUMPH is an athletic ride-along program created for children, teens, adults, and veterans with disabilities who would normally not be able to experience endurance events such as triathlons or road races. Join the myTEAM TRIUMPH Team…Donate Today! Organization Mission: We inspire girls to be joyful, healthy and confident using a fun, experience-based curriculum which creatively integrates running.